CLICK HERE for more information on our different types of All Star Teams! CLICK HERE for more information on our beginner FUNdamentals program! 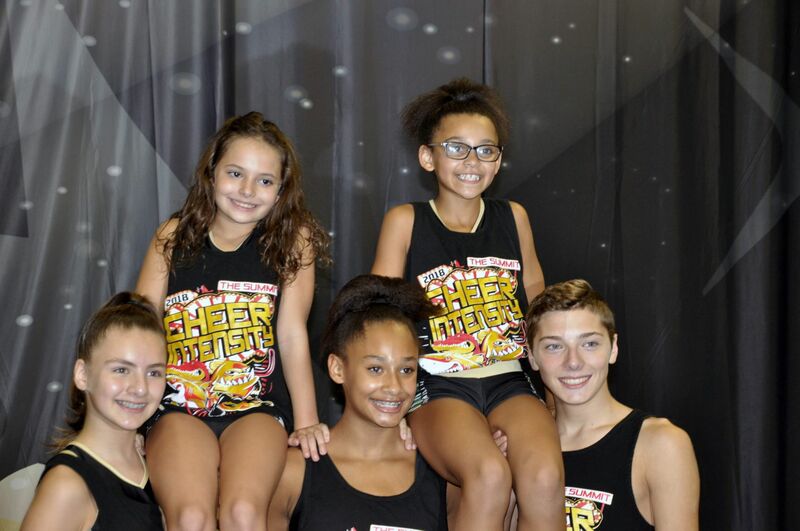 CLICK HERE for more information on our CheerAbilities Jags program! CLICK HERE for more information on our current Classes! CLICK HERE for more information on our current Camps, Clinic, and Workshops! CLICK HERE for more information on Private Lessons!